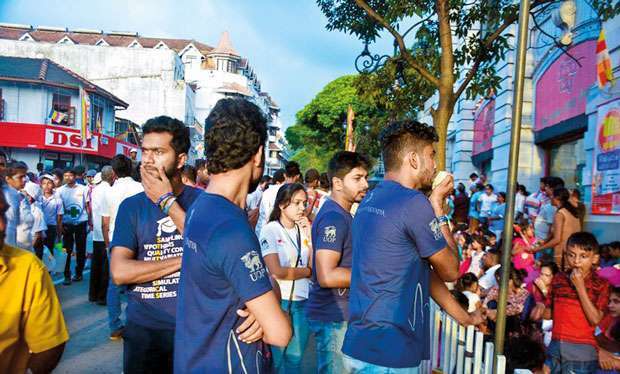 Hundreds of viewers flock in Kandy to witness the Esala Perahera every August. 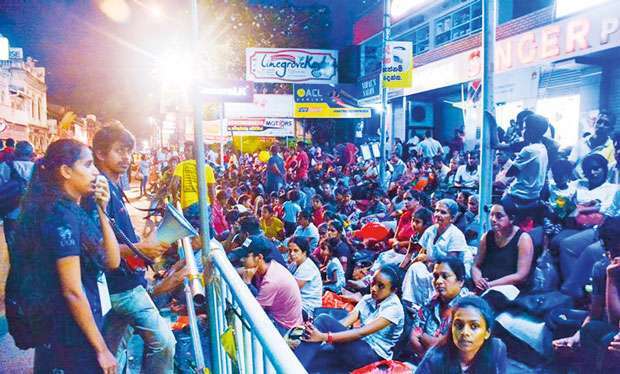 Devotees who gather besides the streets to witness the pageant are in the practice of laying plastic sheets on the pavement where they could sit and view the procession from. As crowds gather in the hill capital, streets are usually full of vendors of street food, snacks, toys and ornaments. Sadly however, after the procession, the streets are littered with discarded plastic sheets, food wrappers, disposable cups and plates. 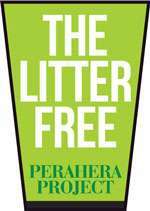 Each year the Hanthana Conservation Society of the University of Peradeniya dedicates a special project to educate and raise awareness on the proper disposal of litter during the month of August. 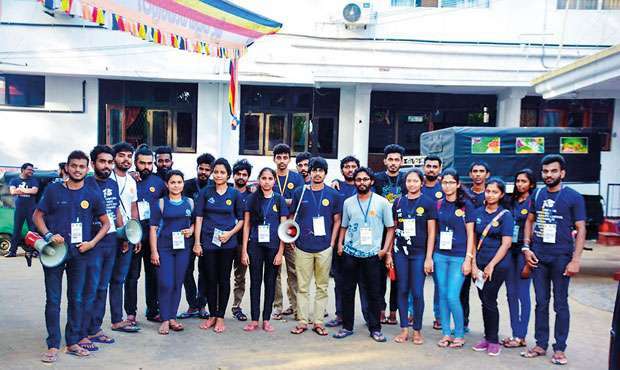 This year too, four teams comprising 30 to 40 university students took to the streets of Kandy to help educate the public about the importance of proper disposal of litter. 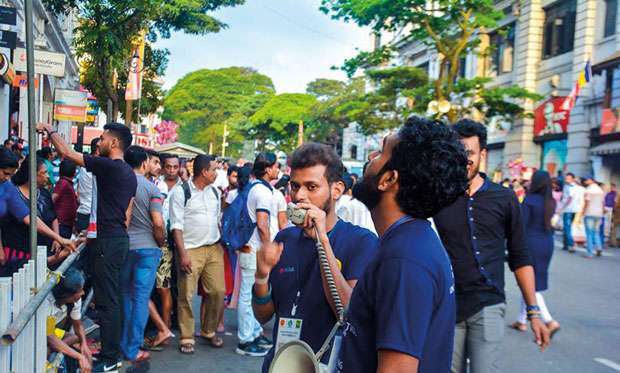 Team member Ayesh Dumindu Nirmal said that the project was carried out targeting the last five Randoli perahera days, when great crowds gather in the city. The students in groups addressed the crowds all over the city and encouraged them to dispose litter in a proper manner. They also made a humble request to the viewers to take responsibility of their own garbage. The society was assisted by the Central Environmental Authority with equipment such as megaphones. The project was also live streamed on social media in order to spread awareness among the greater public. “The municipal council employs special groups to clean the city after the procession every night. This is a time consuming and costly exercise. 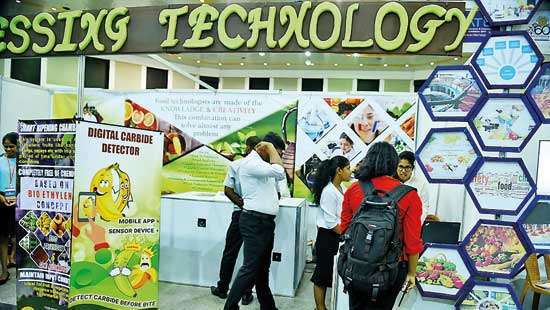 We were informed that our project was a success as these cleaners had taken lesser time and had collected less garbage during the days when we carried out our campaign,” Nirmal said. Well done "Varsity Kello and Kollo"! You all are an assert to your country. We can hope to have more like you. Your example could pave the way for a better tomorrow. God bless! 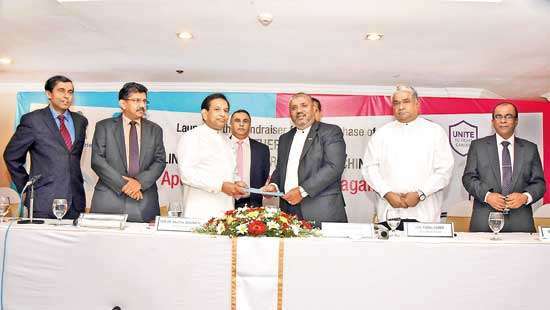 Attempt much appreciated, im also too concerned over spreading of garbage by the people and not taking steps to avoid same by any authority,I decided to launch campaign on cleaning of area in Peradeniya suburbs shortly with the participation of religious clergies in area. 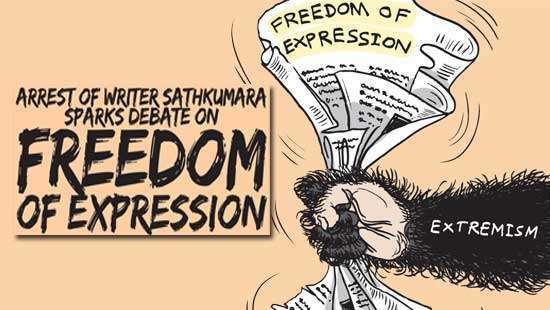 That is great news that we have better undergraduates than the Anthare and Uni Bhikku Front thugs and timewasters.